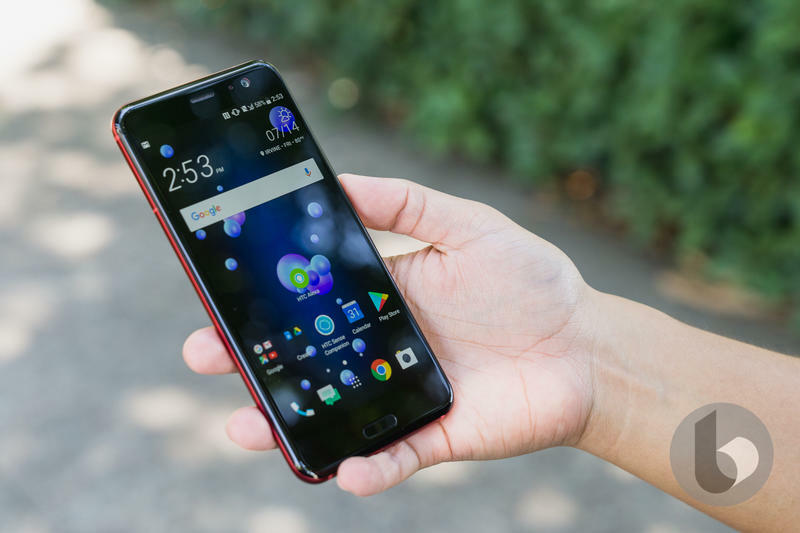 HTC U12 Plus vs. HTC U11 Plus: Did HTC do enough to stay relevant? 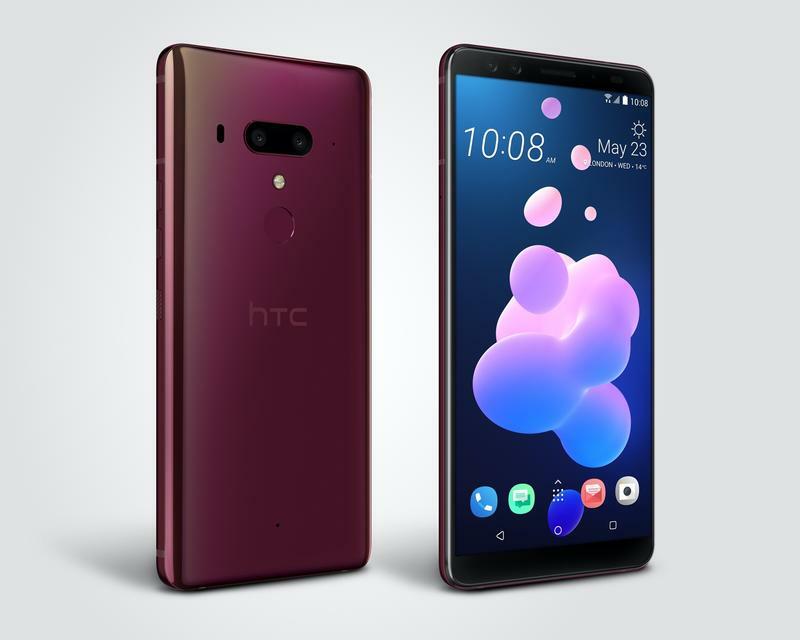 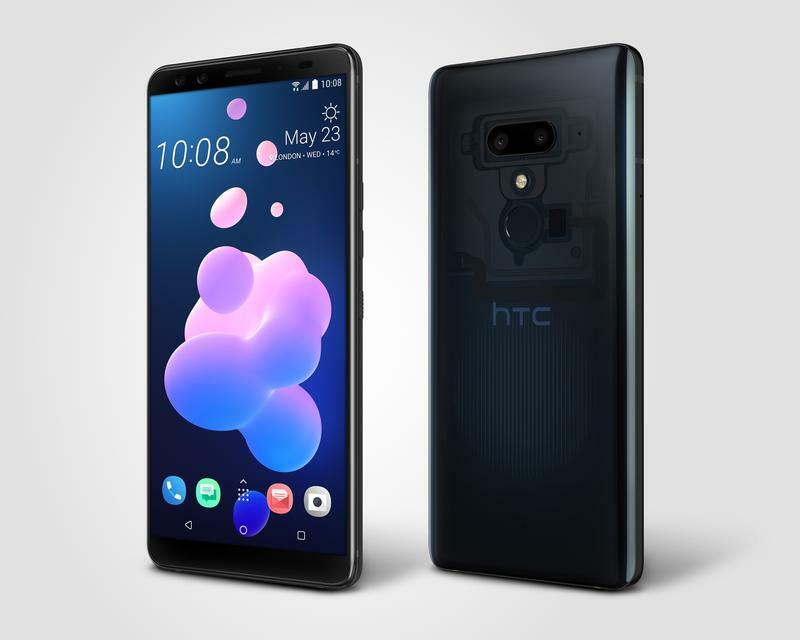 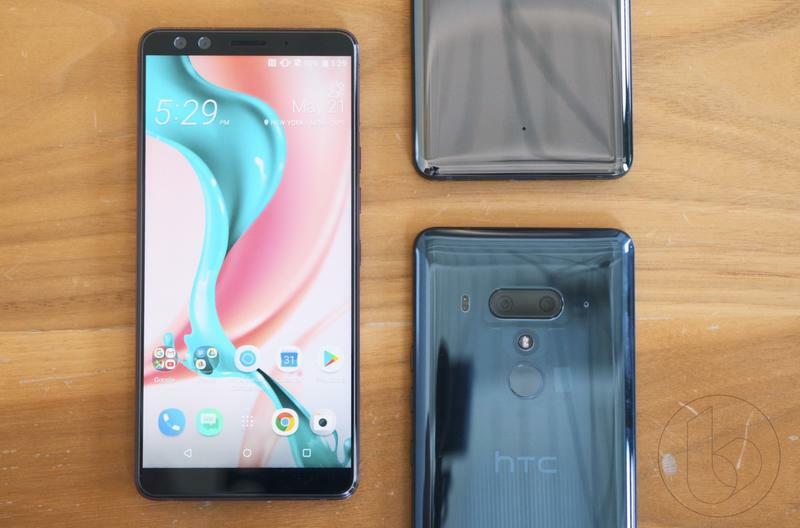 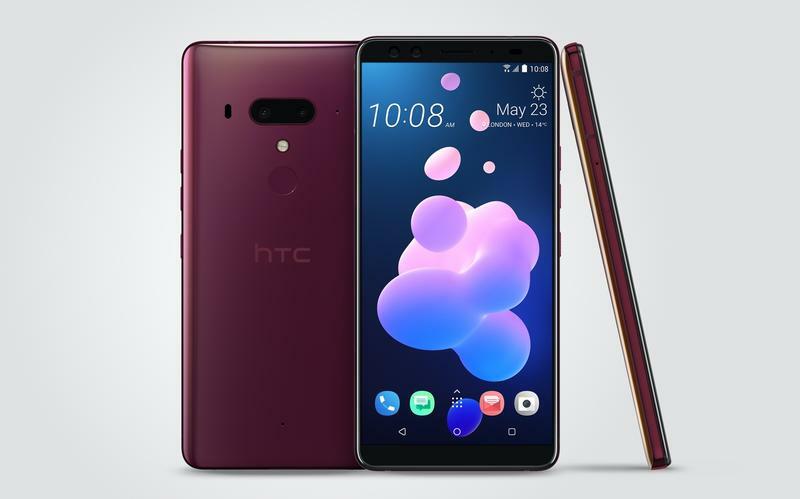 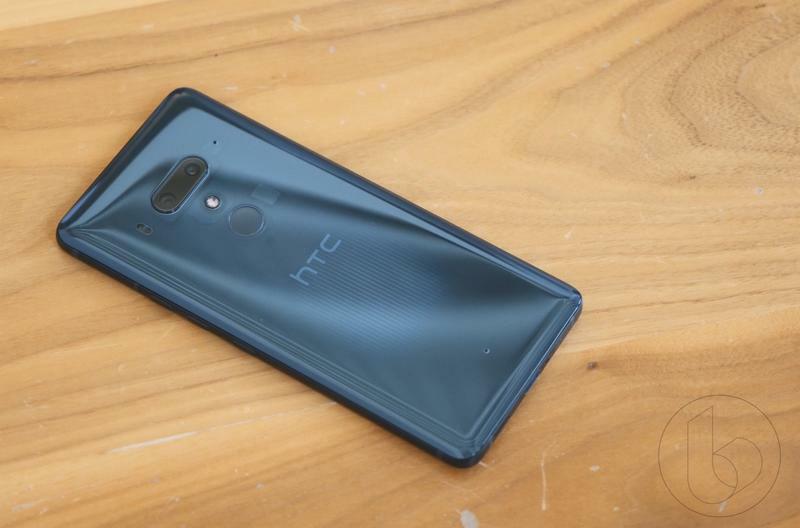 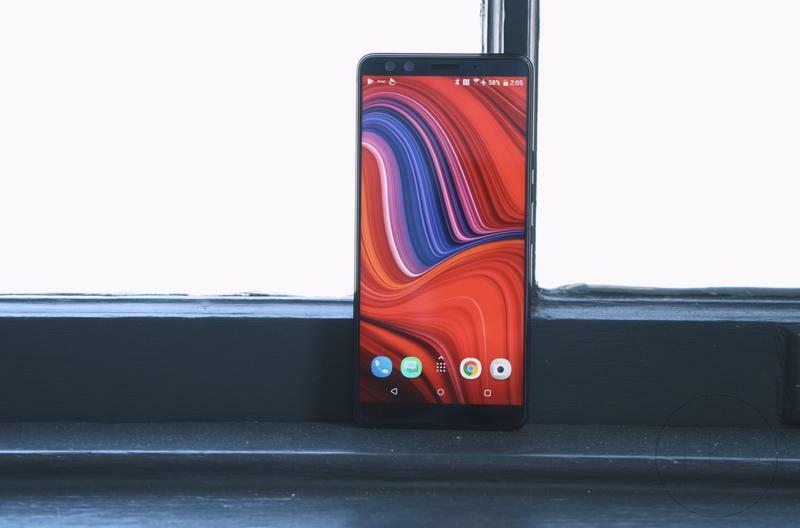 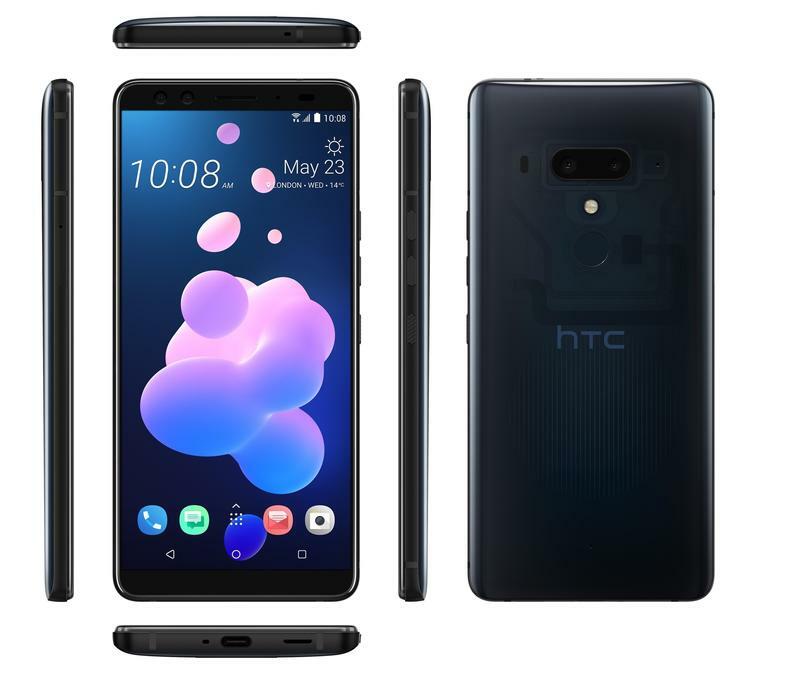 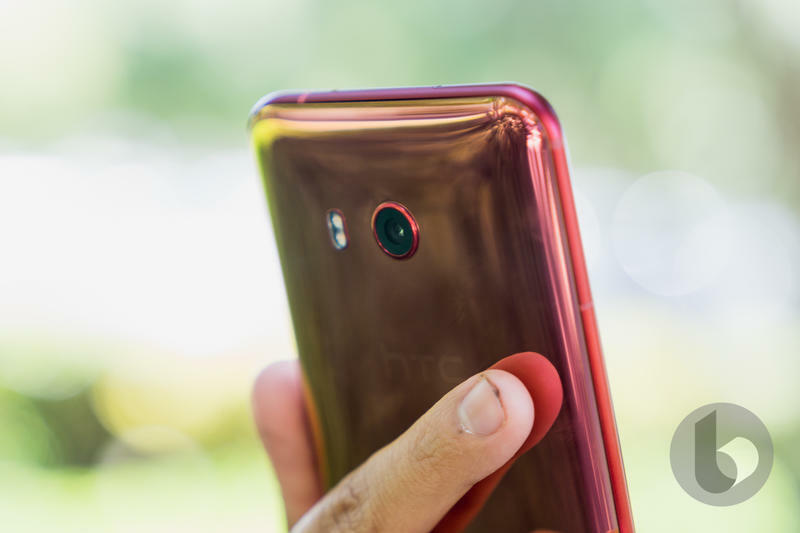 The HTC U12 Plus is now official, signaling the company’s last stand as it battles the onslaught of Android flagships. 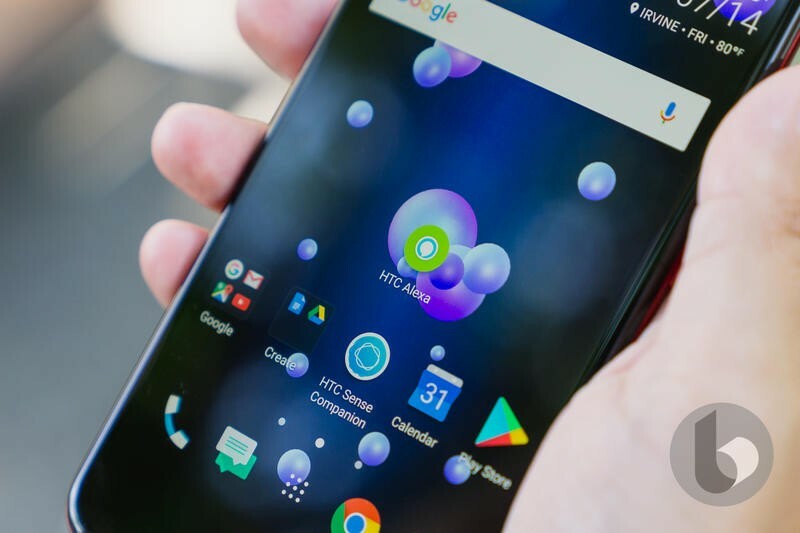 Once upon a time, HTC was viewed as the king of Android before Samsung overtook it and never looked back. 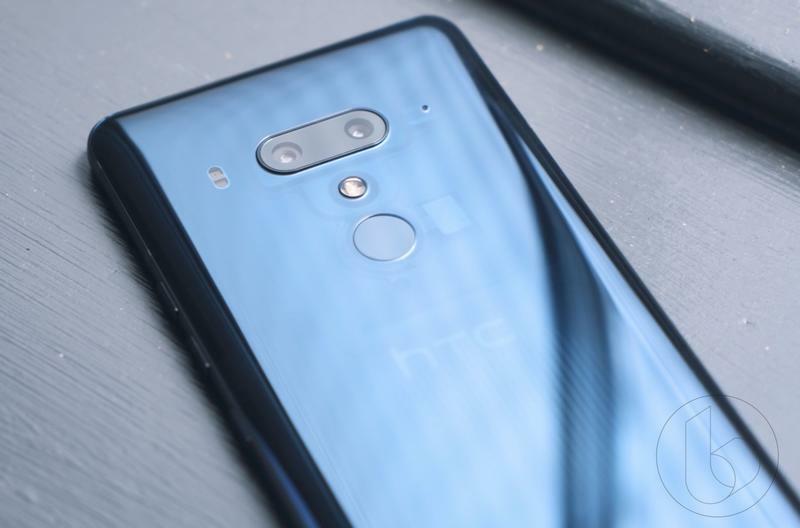 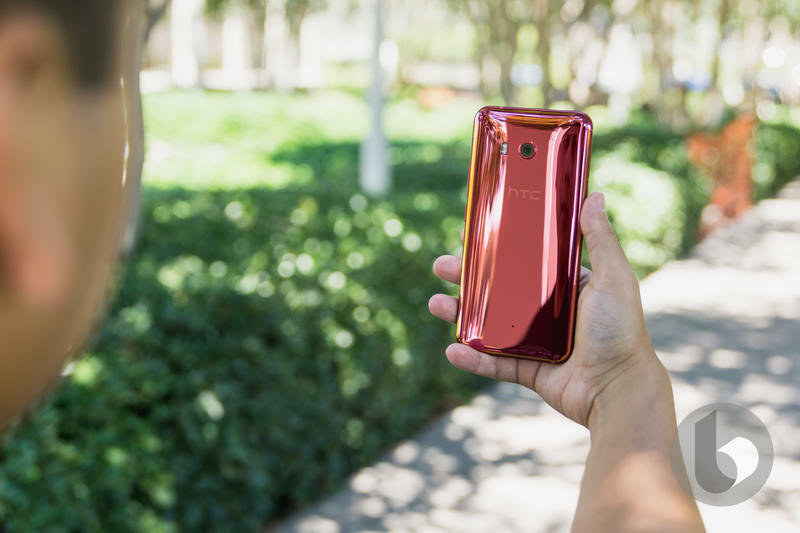 HTC is trying to regain some of its former glory and it hopes the follow-up to the U11 Plus has the right recipe to do so. 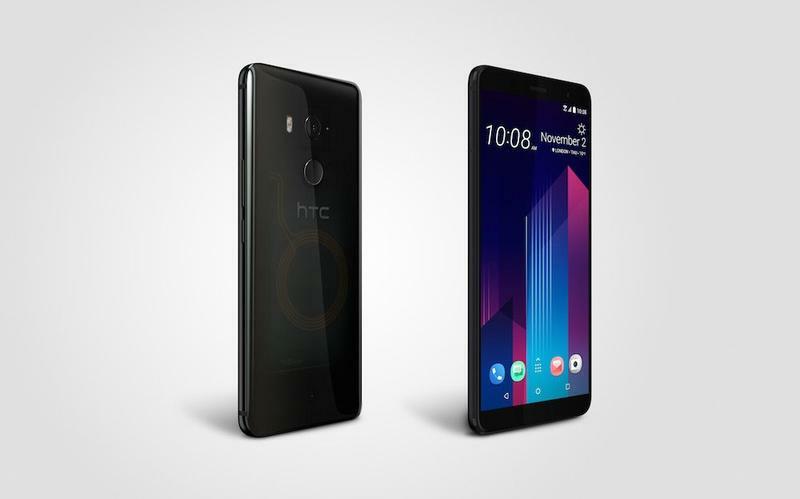 In keeping with the spirit, let’s see how the U12 Plus compares to the U11 Plus. 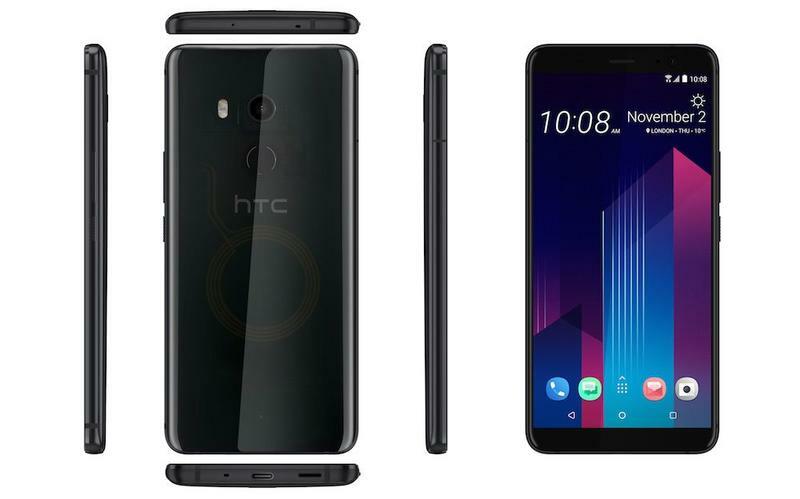 Right off the bat, the two phones look very similar. 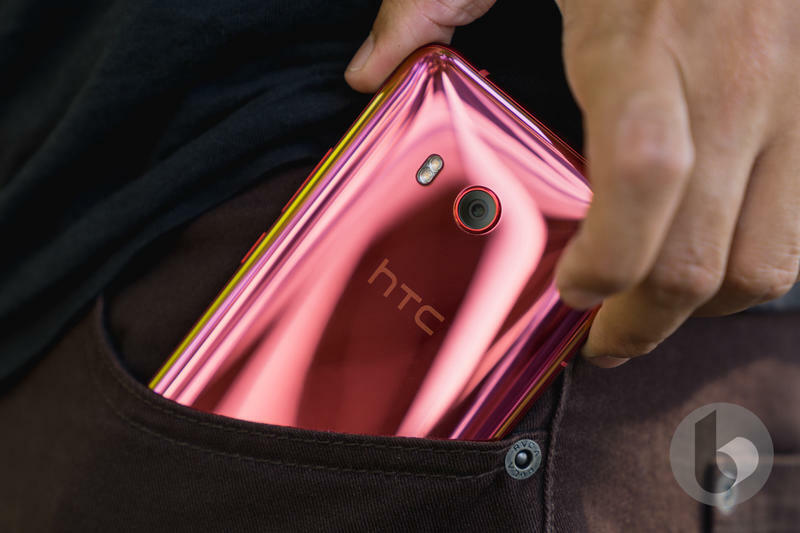 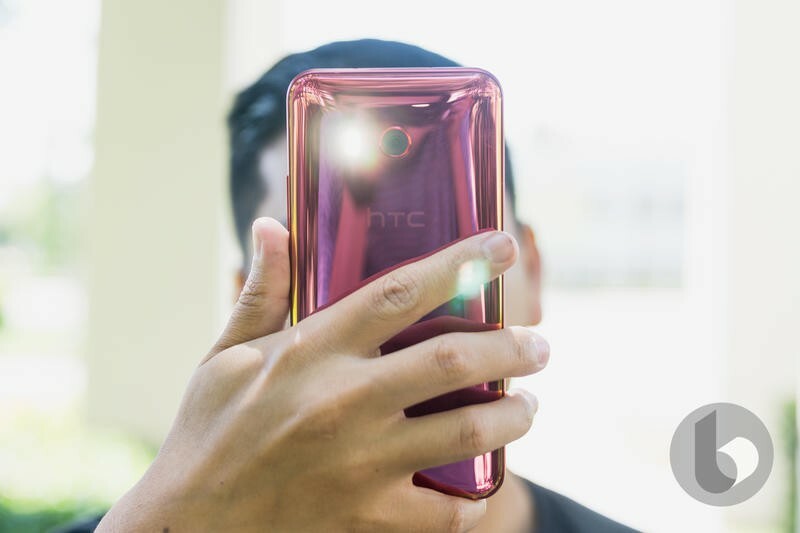 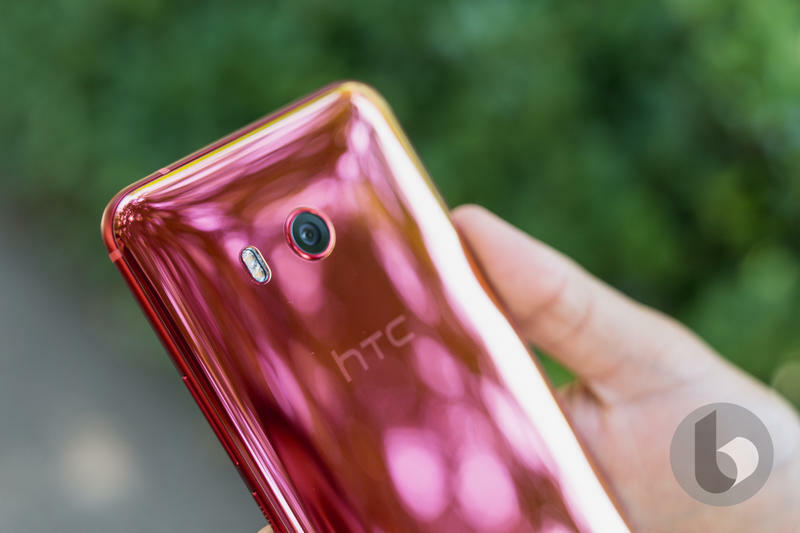 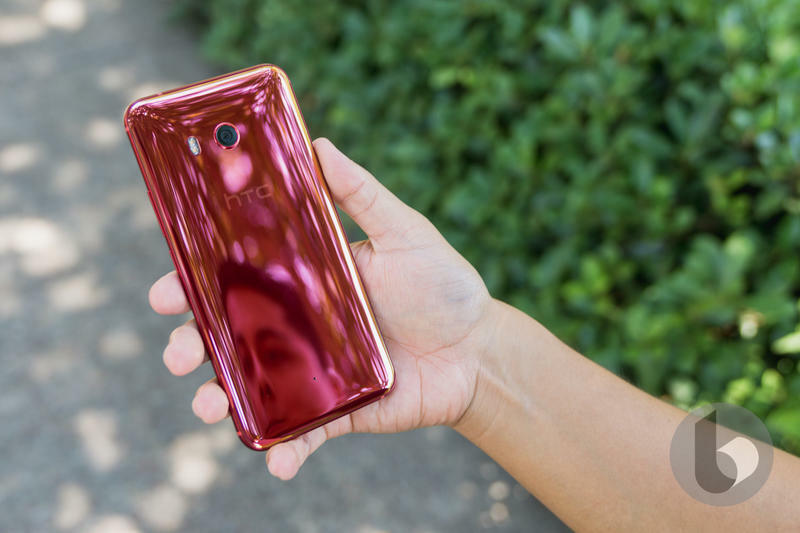 HTC brought back the colorful options and threw in a few extra extras with a translucent finish. 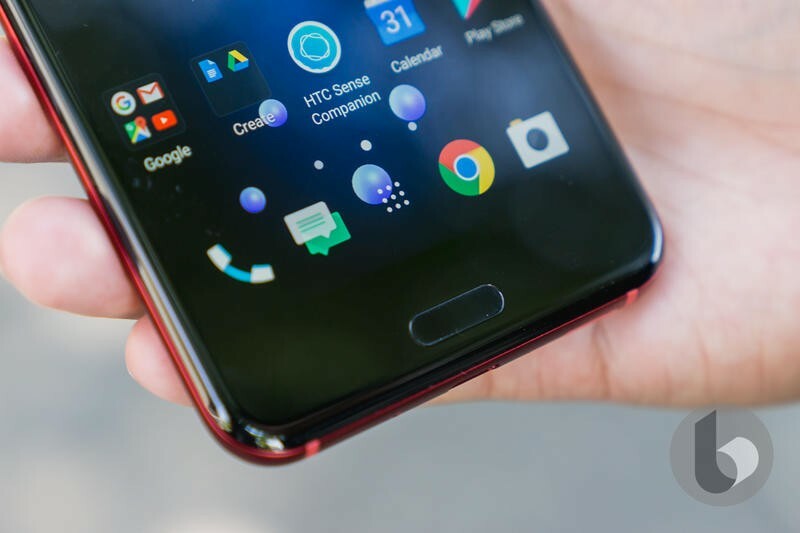 This time around, the front bezels were slightly reduced but not to the level that we are accustomed to seeing from other manufacturers. 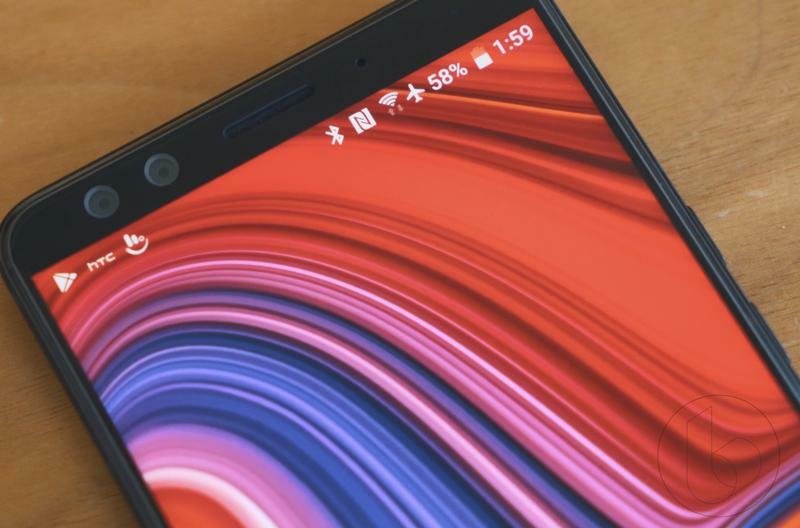 It’s a questionable decision, but ask yourself this: would you rather have bezels or a notch? 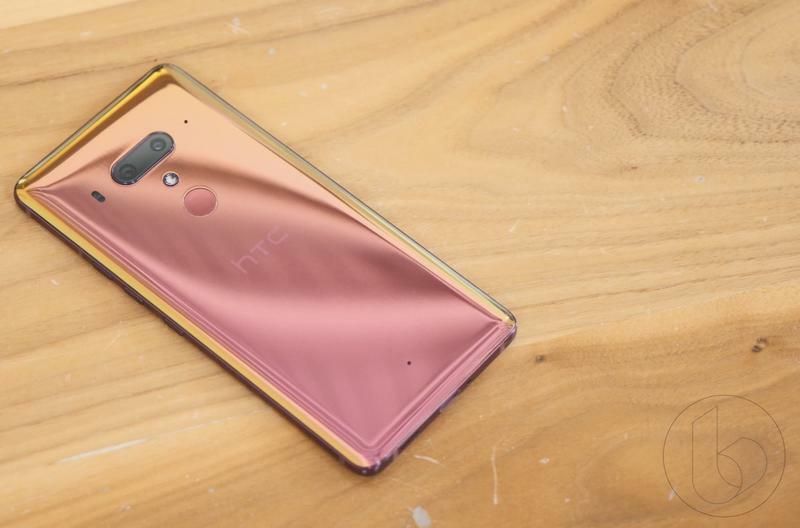 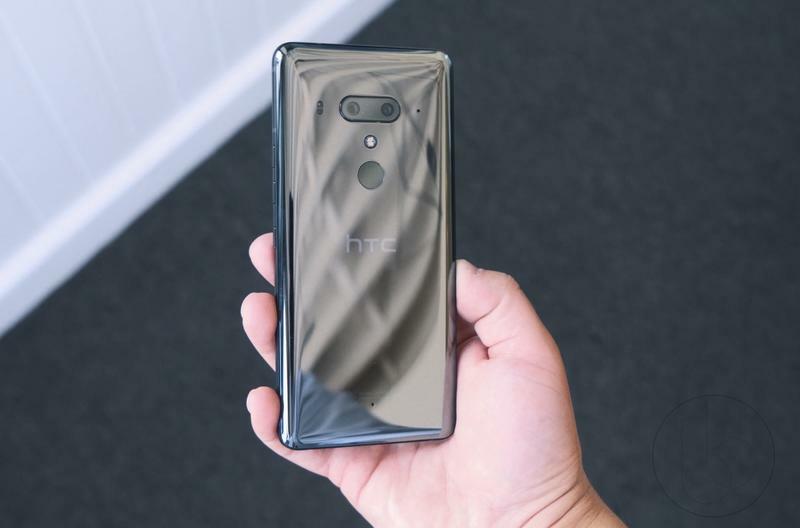 HTC went with the former. 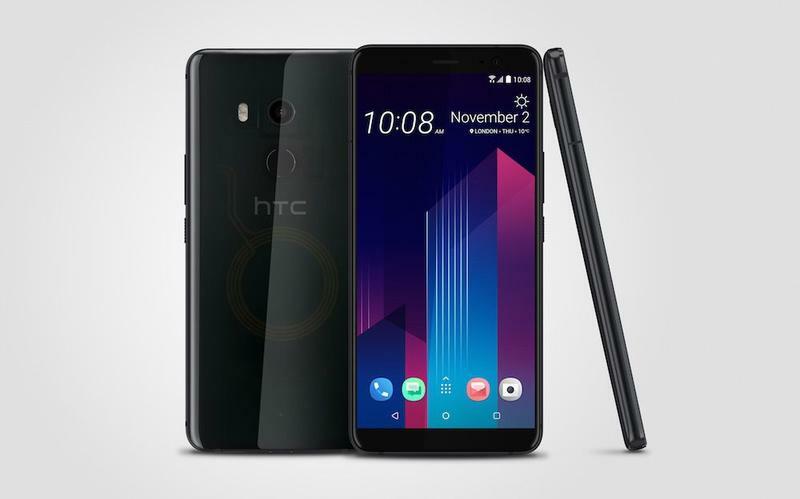 Since the U12 Plus is a newer phone, it beats the U11 Plus in nearly every spec category imaginable. 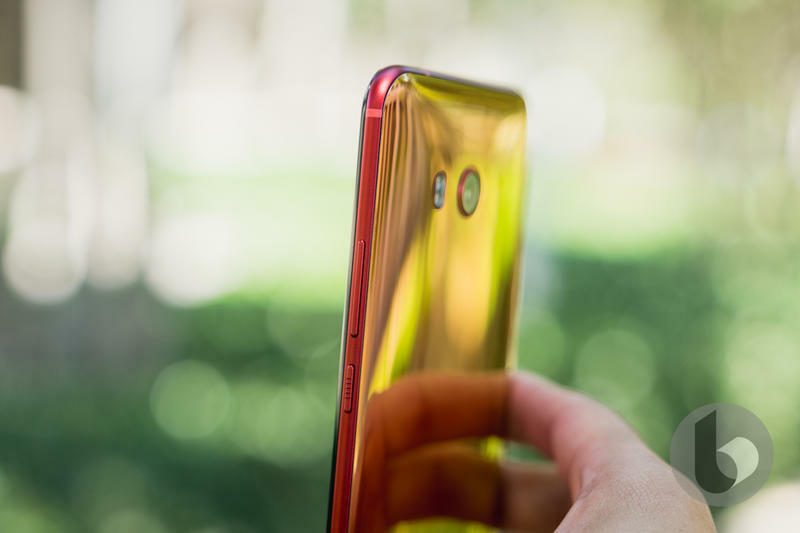 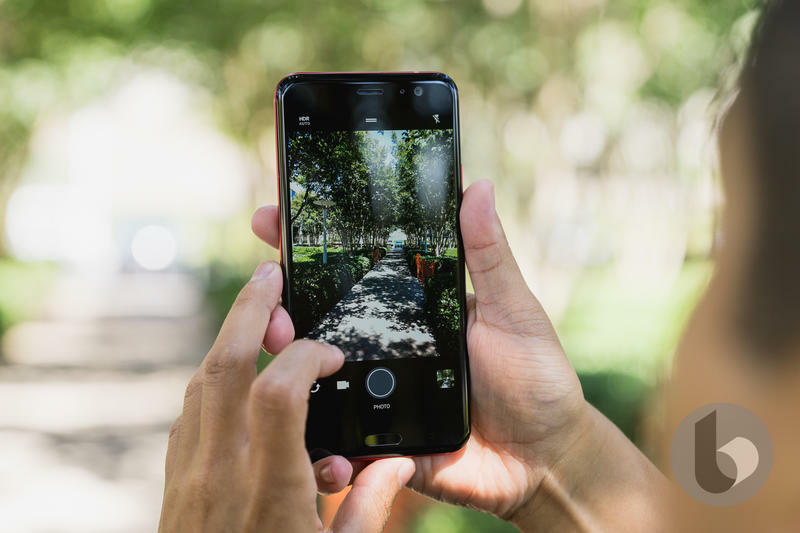 Processor (Snapdragon 845 vs. 835), camera (dual camera vs. single camera) and improved squeeze gestures (it’s not just squeezing anymore), everything inside the U12 Plus was upgraded. 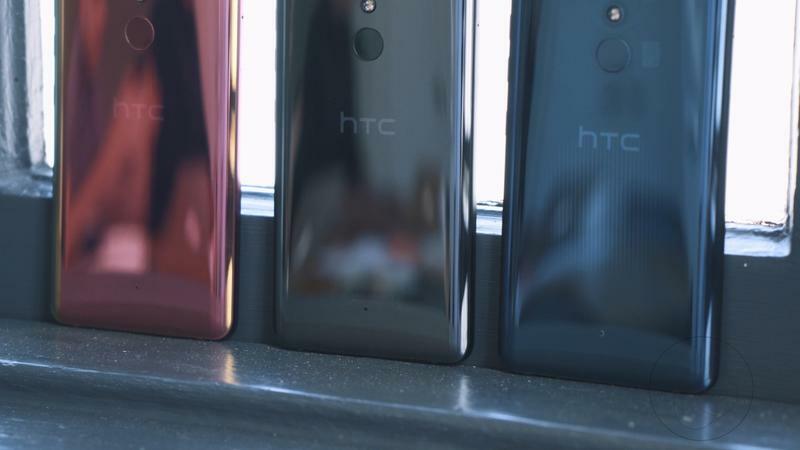 The U12 Plus beats the U11 Plus in a comparison, but it’s still worth having to see what improvements HTC has made. 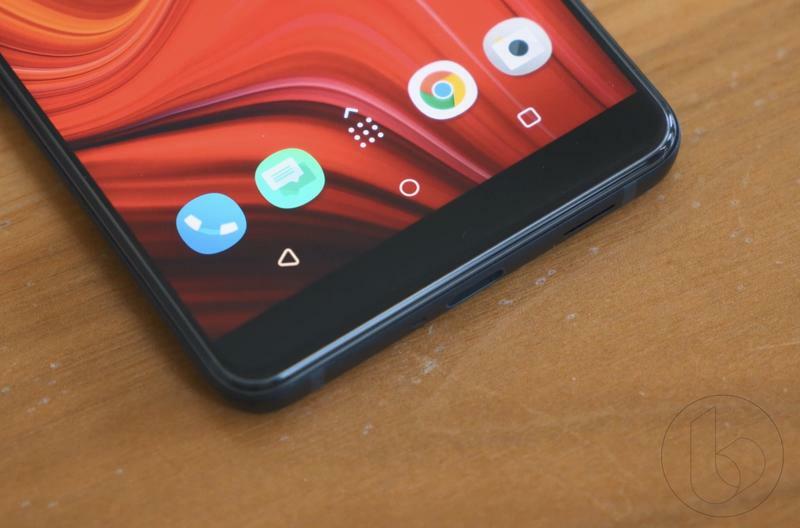 A lot of those improvements are needed for it to stay competitive in a sea of Android devices that are continually setting new trends. 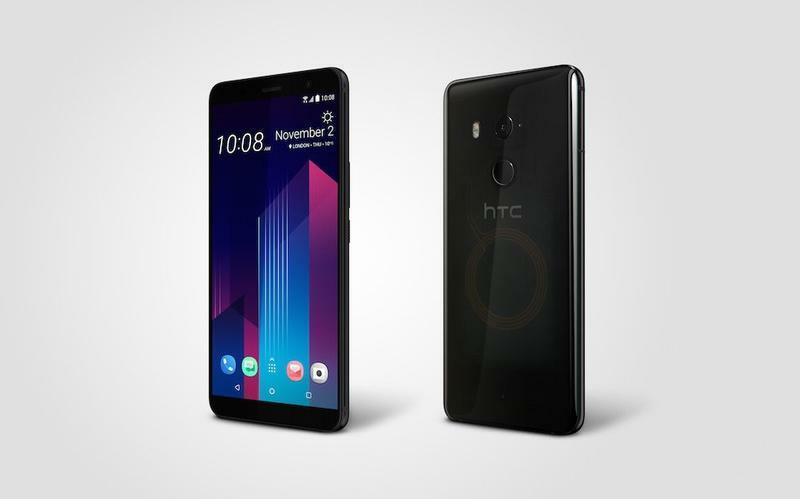 HTC hopes the improvements it made from the U11 Plus to the U12 Plus are enough to do the same. 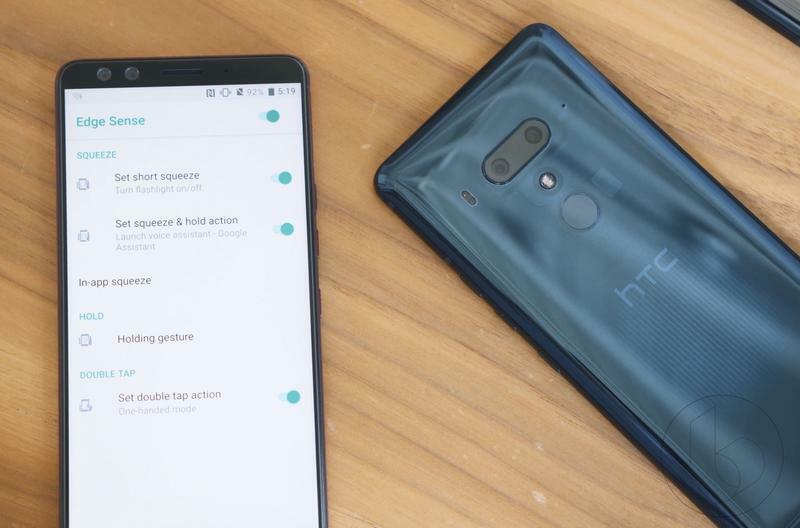 Check out the spec breakdown between the two devices down below.